Craftsy has a lot to offer in the way of online classes, kits and supplies, but did you know they also have a large pattern gallery? 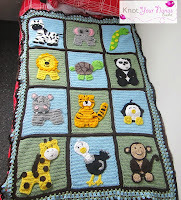 This gallery includes a large number of free patterns. Yes you read that right. FREE. 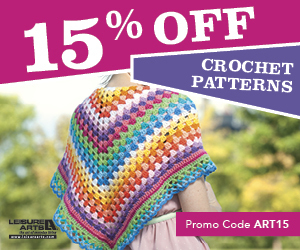 Head over to Craftsy now and check out their Free Crochet Patterns Gallery. You will be asked to sign in or register first. Once you have done this, it is easy to find the right patterns to add to your collection using the different filtering options. As you can see above, to find the cowl patterns simply type it into the box. 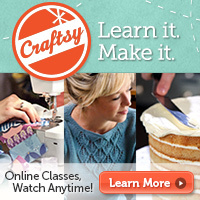 Craftsy will then automatically give you a few different suggestions. 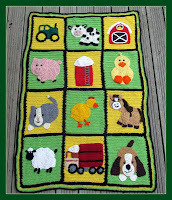 Since we are looking for free patterns we want to click on ‘cowl in Patterns’. This will bring up an extensive range of patterns. You can then filter the patterns further by adjusting the category, type, who it is made for and the difficulty. To get the free patterns to show up at the top of the search you will then want to sort the results by the lowest price. 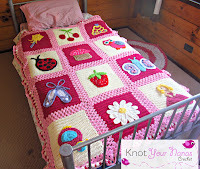 This will give you about 62 free patterns to chose from. Easy peasy. Here are some of my favorite cowl patterns. It was hard to pick just a few to show you so I urge you to head over and check out the free patterns for yourself. Once you find the free pattern or patterns you want (we all know you can’t stop at one), it is simple to save them for future use. 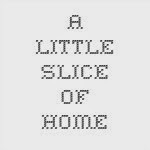 All Craftsy patterns are PDF files. This means you can easily download them and store them on your computer, tablet, phone or other electronic device. It also makes printing them so much easier. The first thing you need to do when you find the pattern you want is add it to your cart. Once you have done that then you can proceed to the checkout. The next step is to add it to your patterns. When you have done this you will be taken to the download screen. You are now able to download the pattern onto your device. You will also see that it has been added to your pattern collection. So if you accidentally lose it you can come back and download it again. 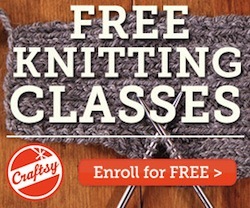 There are thousands of free patterns available on Craftsy. What are you waiting for? 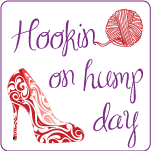 Jump on over and check them all out on the Free Patterns Page. You won’t be disappointed.